Dr Oz shared a video of several woman admitting that as bad as they want a flat belly, it just hasn’t seemed possible for them. 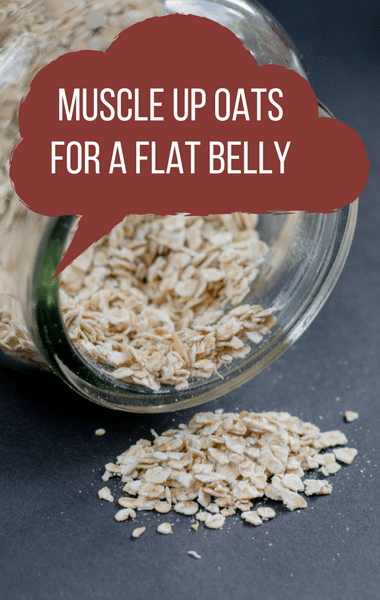 He was thrilled to share that he was going to change the way you battle belly fat forever with the best hacks for a flatter belly. To help share them, he welcomed core team expert Chris Powell. Chris explained that belly fat is different than fat on the rest of the body because it seems to be a lot more stubborn. It’s caused by a lot more than just over-eating, including stress and inflammation. Fortunately, Chris had specific, simple things you can do every day that over time can help melt away that belly fat for good. Plus, the hacks he’s talking about can help tackle hunger, bloat, dehydration, poor posture, and stress.